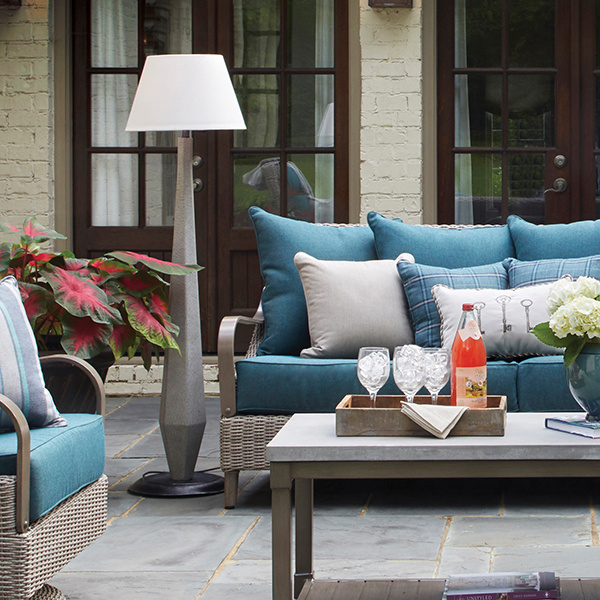 We are fortunate to live in an area where al fresco dining is enjoyable year-round. Well, maybe it’s a little more challenging in the heat of the summer months like August! But nonetheless, most of the time we love eating outside even if it’s simply an early morning cup of coffee on the patio or a late-night snack out by the pool. 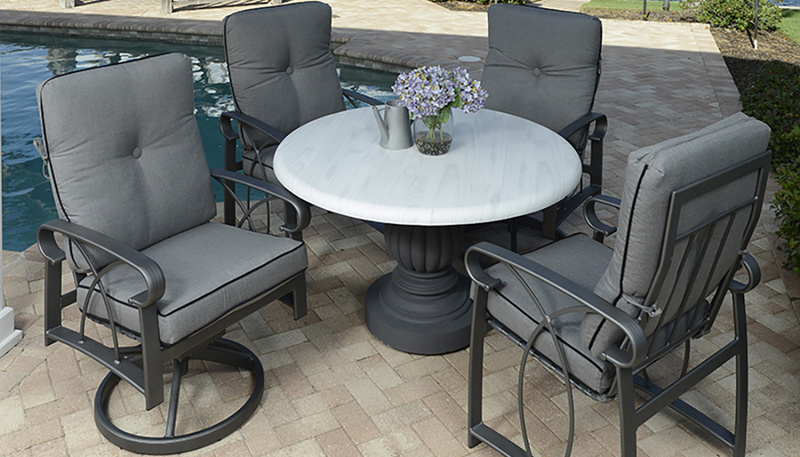 Make the most of your patio space by choosing the right patio dining table and chairs for your family and friends.